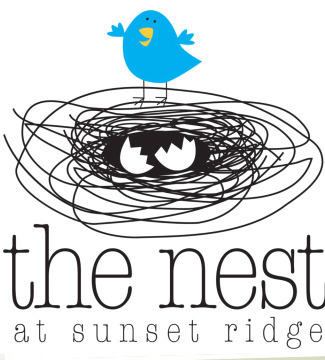 The Nest is our infant to preschool ministry at Sunset Ridge. We see this as a place of warmth, love and nurturing. At this age we want the children to know that God made them, God loves them, and God wants to be their friend. Ages 6 weeks thru 2 years will learn simple Bible stories through an interactive cradle roll lesson each Sunday morning as well as being lovingly cared for by trained nursery staff and volunteers. 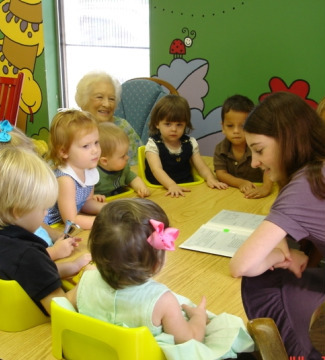 Ages 3 years thru Pre-K have Sunday Bible Classes that begin at 9:15 AM using the Orange curriculum. 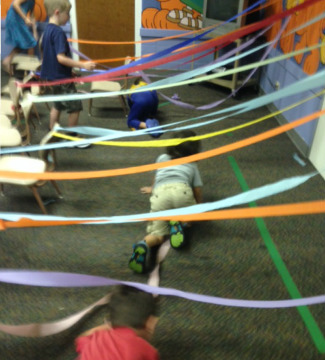 This is special in that the lessons are very developmentally-appropriate for this age and incorporate fine motor, gross motor and sensory ways of teaching Biblical text and truths. We have a very special Preschool Worship time each Sunday that begins shortly after 10:30 AM (when regular worship service begins). This is an exciting time for our preschoolers where they learn Bible stories through fun games, art, and music, and they begin to understand the basic truths about the relationship that God desires to have with them.